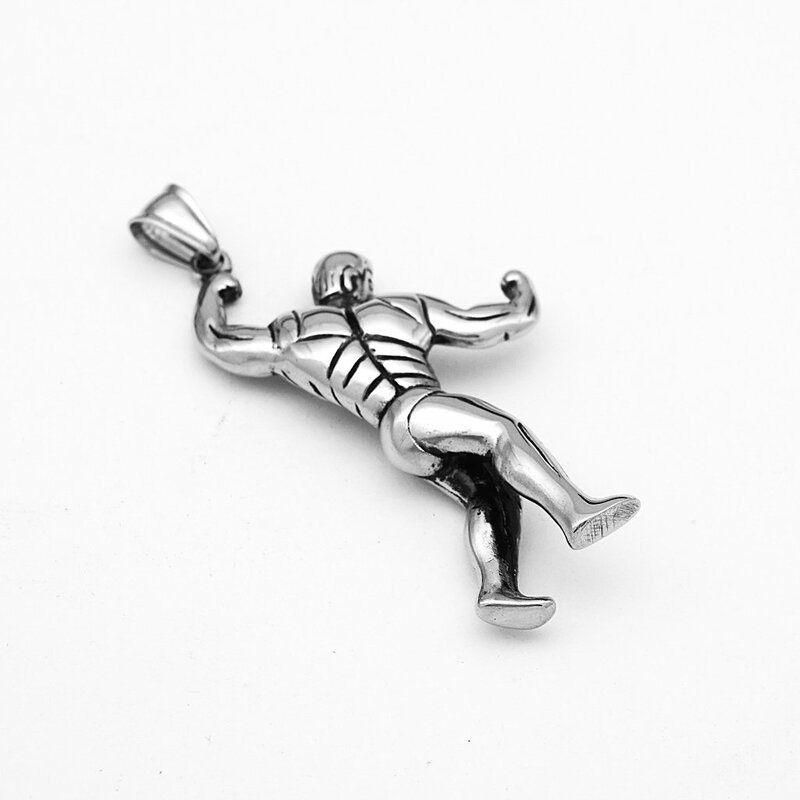 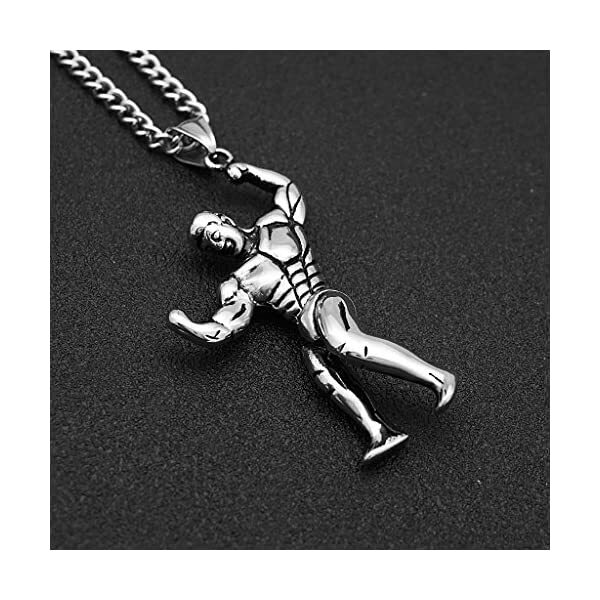 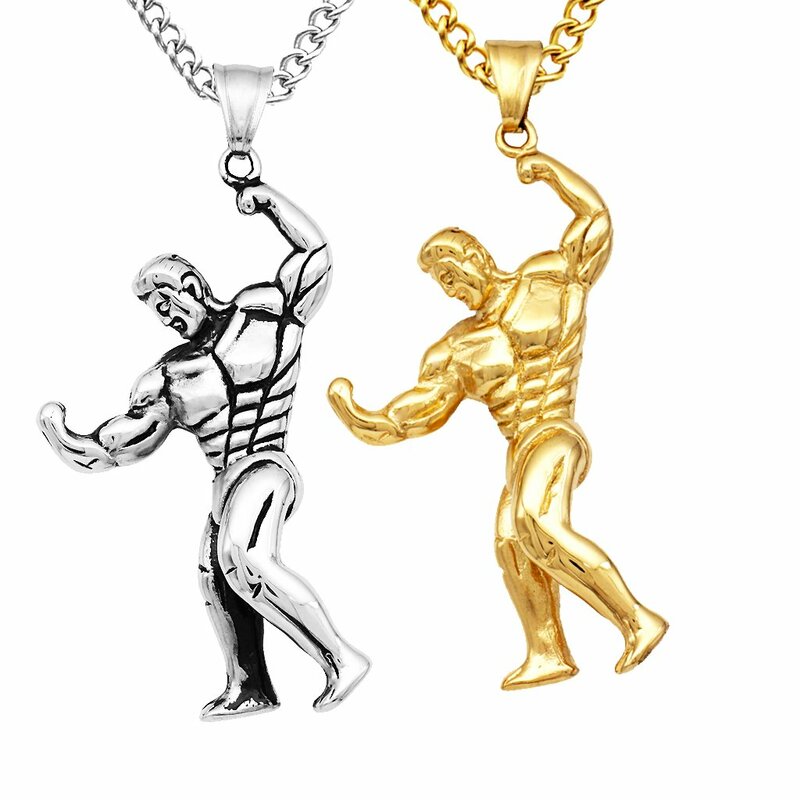 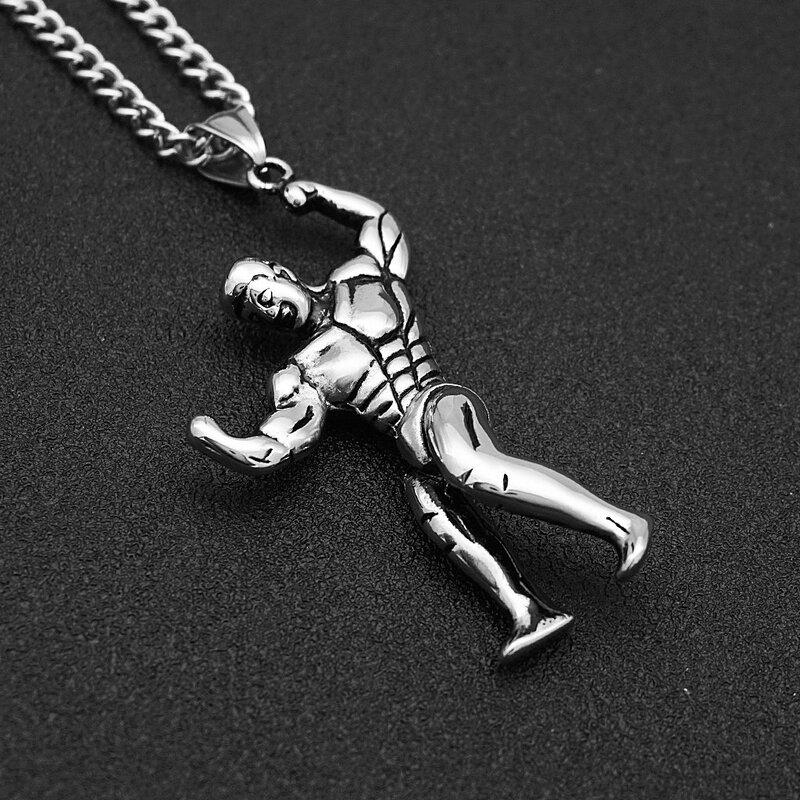 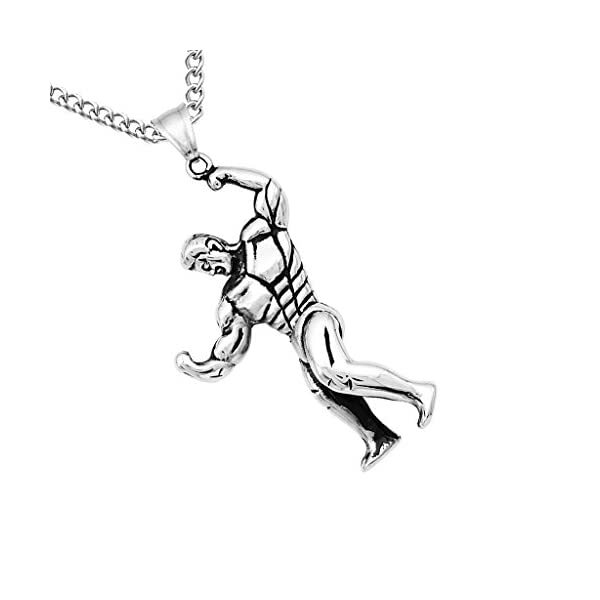 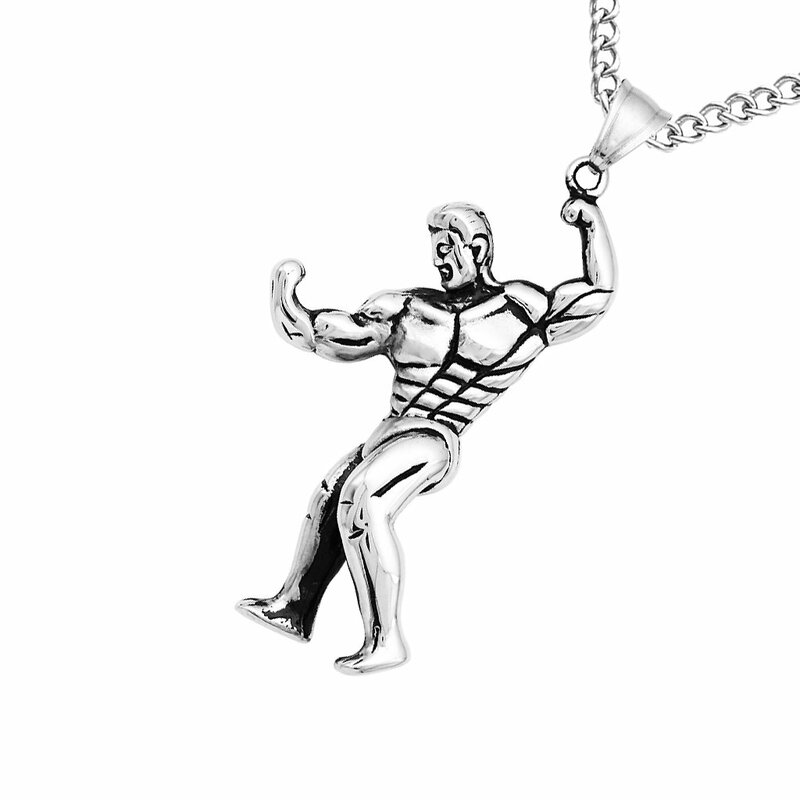 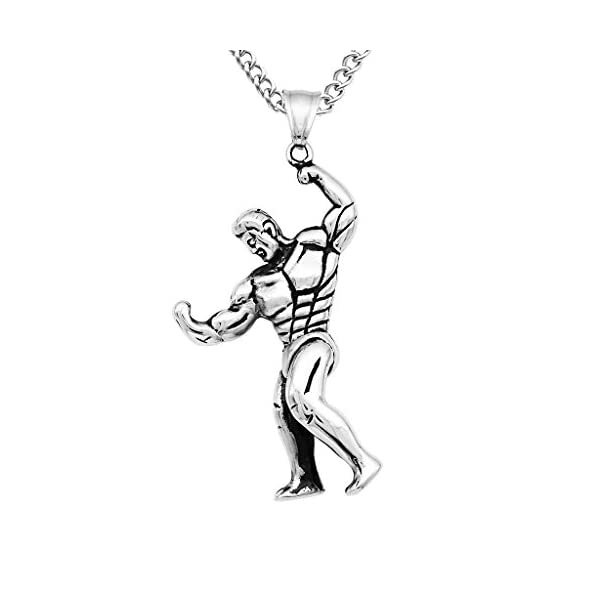 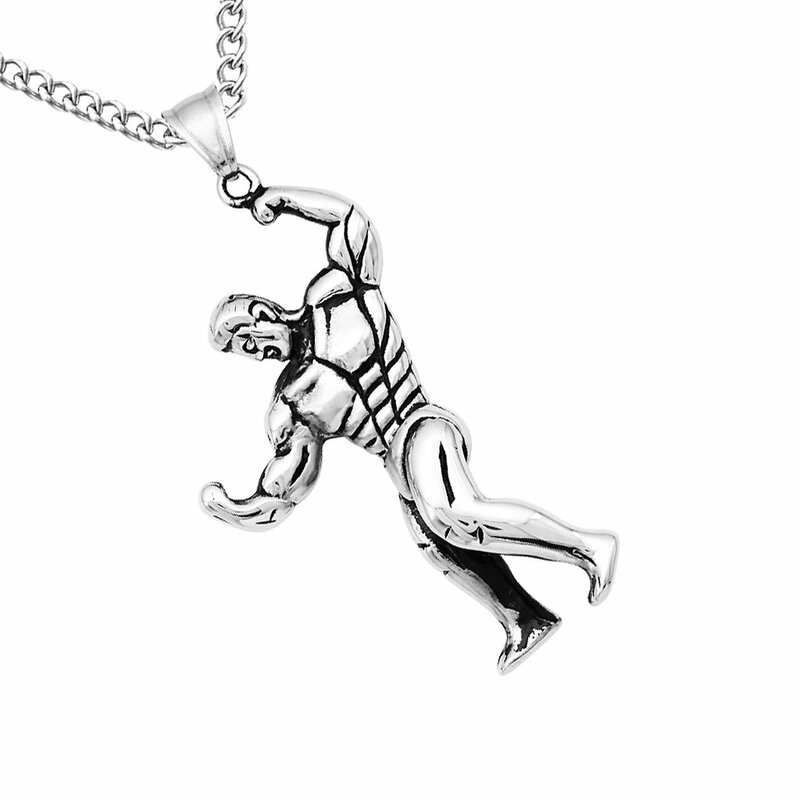 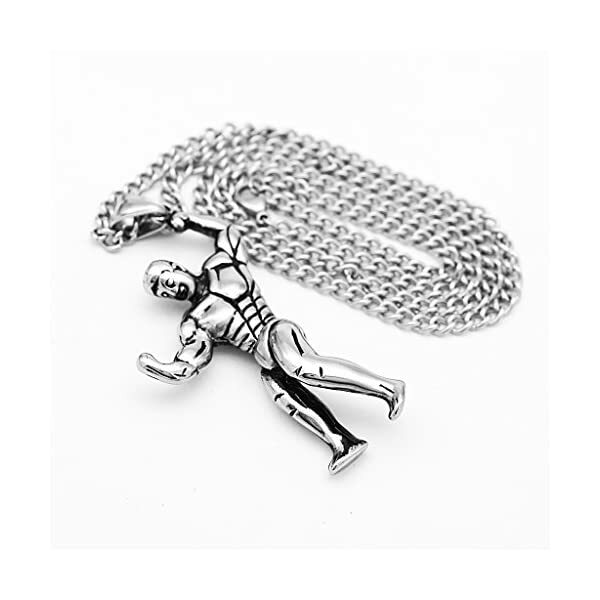 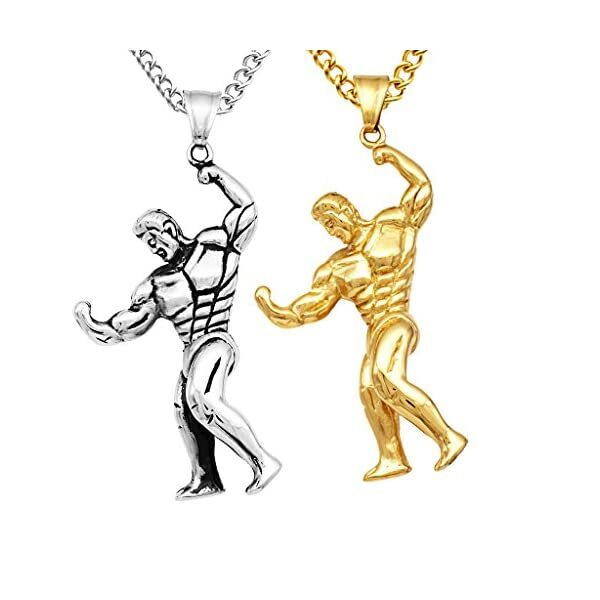 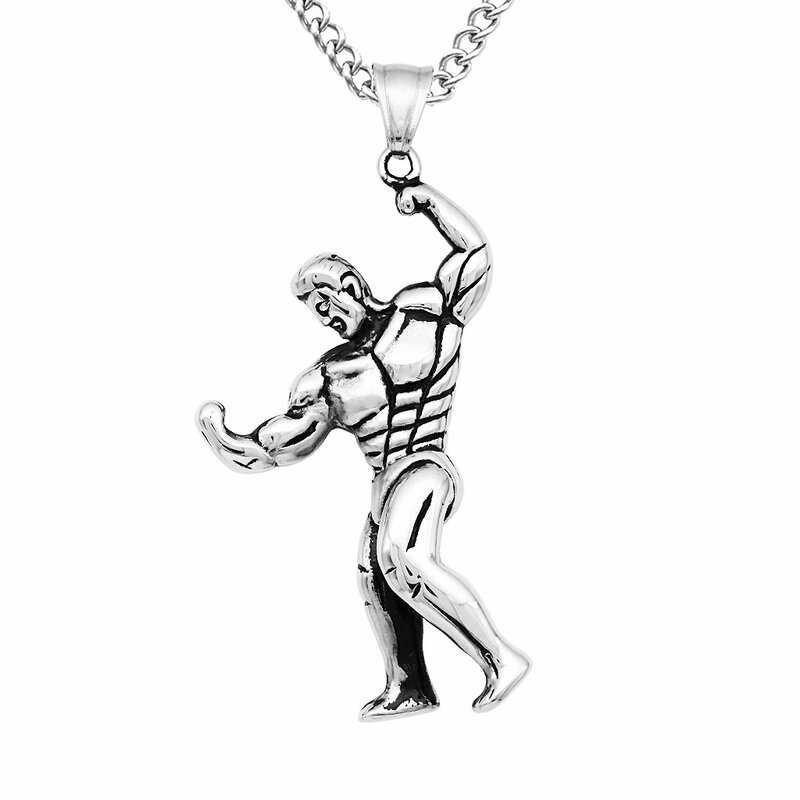 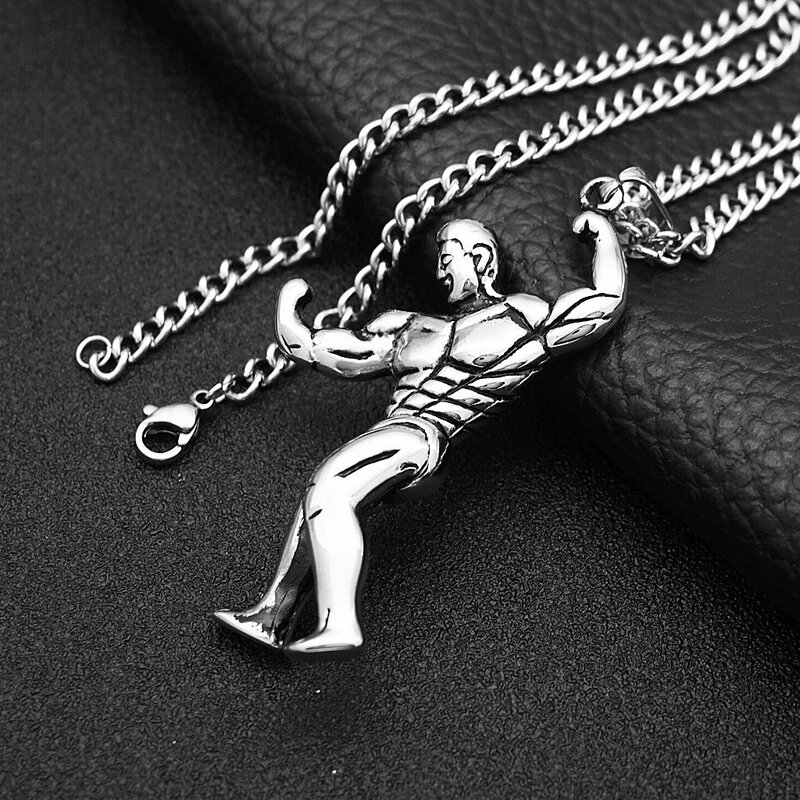 Sport fitness muscle men pendant chain necklace, punk biker style jewelry. 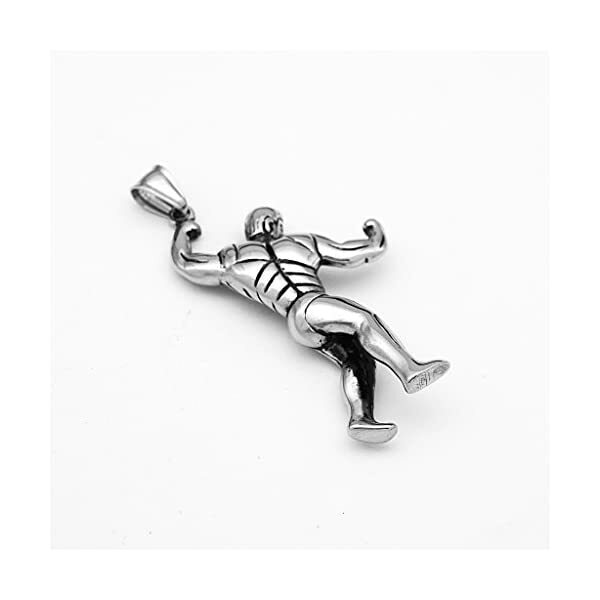 Material: Made of stainless steel which has high strength and hardness, need low maintenance. 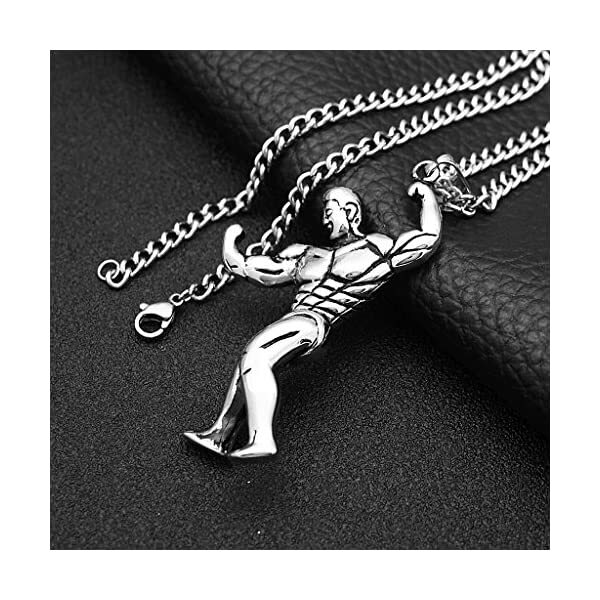 – Sport fitness muscle men pendant chain necklace, punk biker style jewelry. 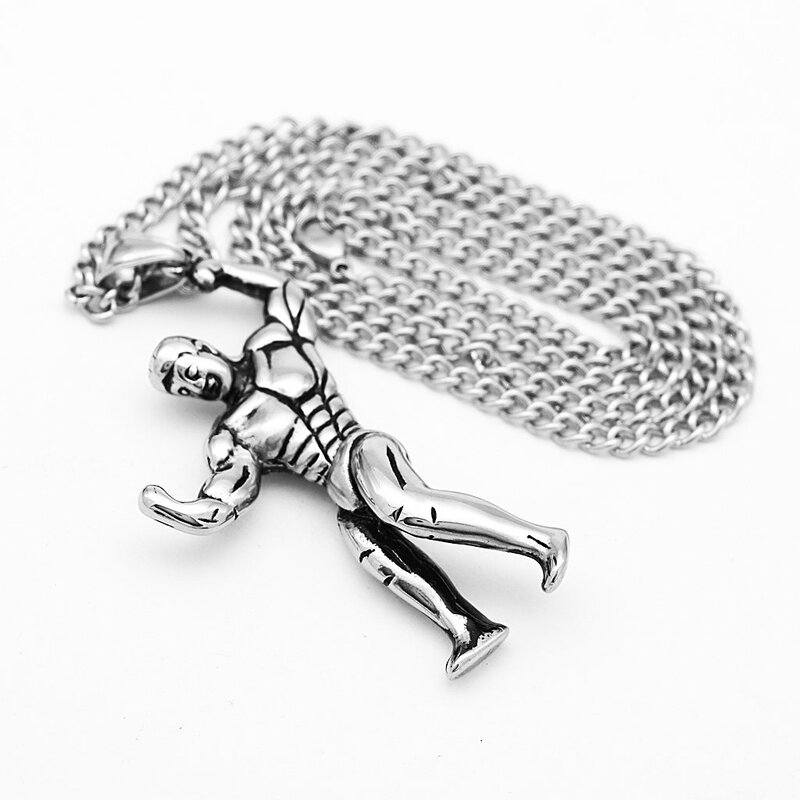 – Material: Made of stainless steel which has high strength and hardness, need low maintenance. 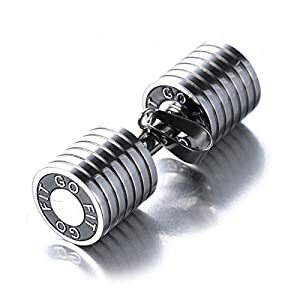 – Fit for young and maturity male. 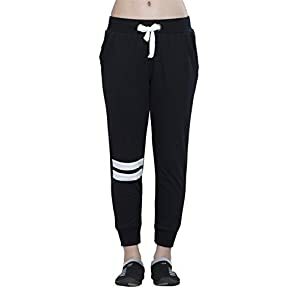 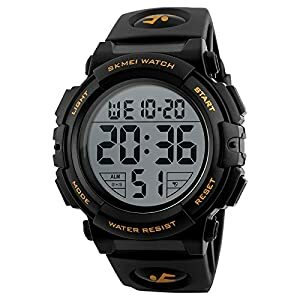 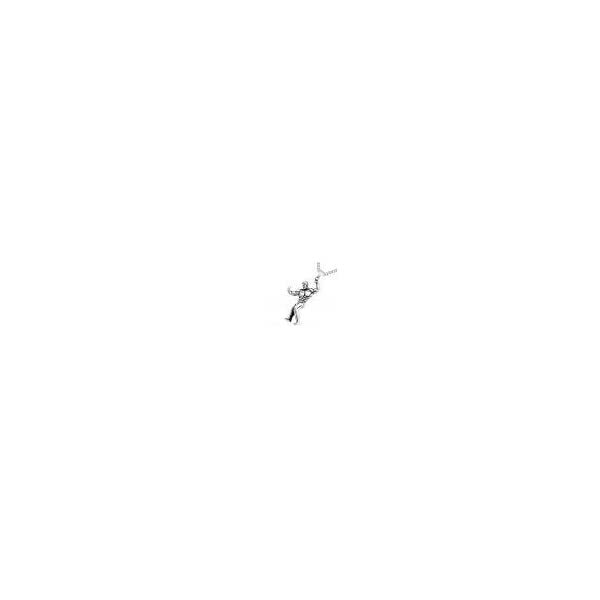 Fit for young and maturity male.